Media monitoring has become a vital tool for PR professionals facing the daunting task of identifying all the media coverage that mentions their clients in a constantly-growing amount of data in the public domain. Why is media monitoring so critical in PR, you ask? Running a campaign costs time and money and, in an ideal world, every decision will make the right impression – in the right market, at the right time. Return on investment (ROI) has become the real currency of performance. And for clients, it is an essential measure of success. Media monitoring is a fantastic tool to show a campaign’s impact, as well as its shortcomings. Clients want to know exactly how successful a campaign is and where their expectations were not rewarded. How do you know your brand’s latest PR campaign met its objectives? First off, you’ll need a comprehensive view of all the media coverage your campaign generated. Your media monitoring service can find all mentions of your campaign and brand messages across traditional media channels, online websites and social media platforms. Use this information to check if your brand is generating enough publicity, getting coverage in the right media and if it’s being portrayed positively. Media monitoring tools give PR professionals a head start in knowing what is being said about their brand or client. It can also allow them to judge whether there is potential for a client’s brand to be impacted. No PR agency, no matter how powerful, can have full control over how a brand’s message is percieved. And today, anyone with a significant social media following can harm a brand’s reputation. Speed matters, and monitoring tools can help speed up response times to issues as soon as something is mentioned in the media. A good service provider will deliver articles, blog posts, social media posts, audio and video clips mentioning your brand to you as soon as the information is made public. This helps you detect negative coverage as the news breaks, giving you the chance to contain a crisis and minimise the damage to your brand. When a PR agency knows that talk about its client has turned negative, it can manage the client’s social media platforms by responding to comments or putting out a press release. Don’t stop tracking your coverage yet! You need to keep up with the story as it evolves, and make information available to the public as new facts and rumours are reported. Your media monitoring service can also help you prepare for any potential future crises. It will allow you to see how much negative media coverage you received and whether media outlets picked up your crisis communications. Use the lessons you learnt to improve your crisis communication plan, outlining best practices and media contacts that have proved helpful in sharing your announcements. Budgets are tight, and PR competes with other arms of the business for extra spend. This is why it is a priority to achieve optimal ROI. By tracking your campaign or brand message, you can identify if it’s meeting all its required targets and, if it isn’t, allows you to make changes mid-campaign. If you aren’t tracking the progress of your campaign, you’ll miss out on any spikes in media coverage and you won’t know which elements to replicate – or avoid – in future. Want to know a little more about how media monitoring works? 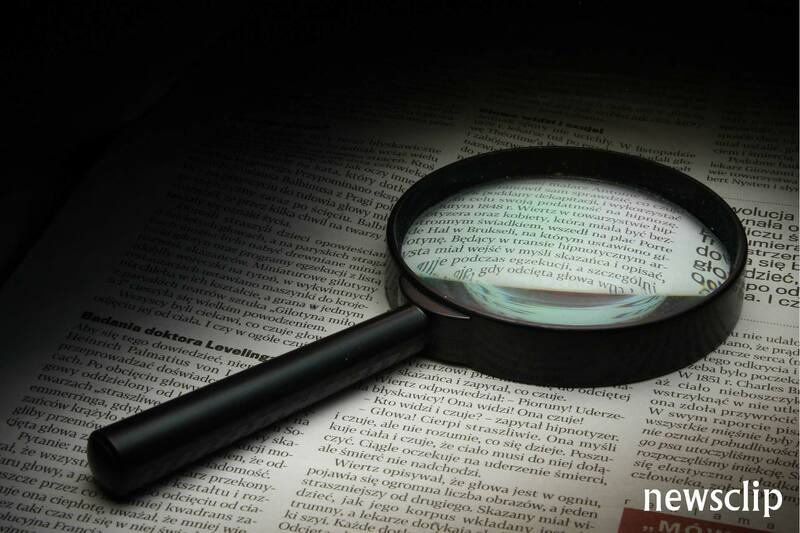 Find out in our blog post, What exactly is media monitoring?